﻿ GOD IS GOOD! 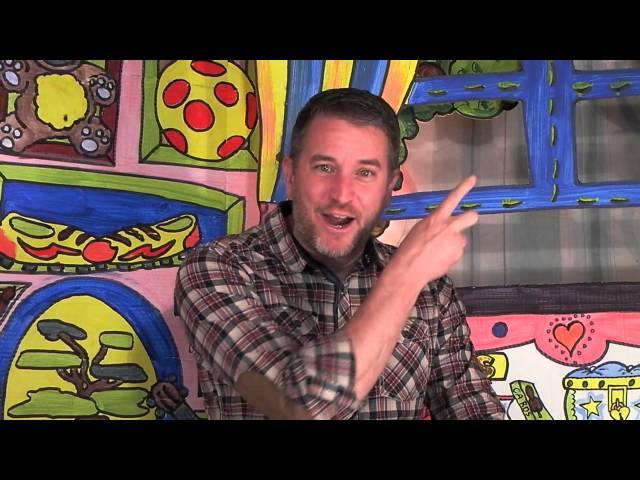 CHRISTIAN KIDS' SONG MUSIC VIDEO. 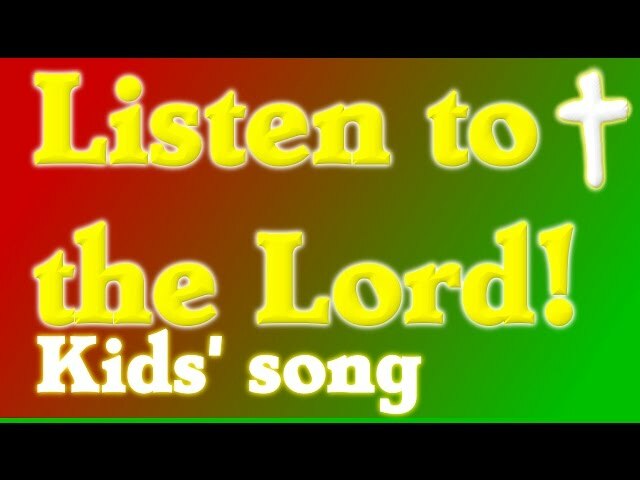 CHRISTIAN KIDS' SONGS MUSIC VIDEO, God is good! Jesus is good. Fun worship and praise singing Jesus is Good, God is Good, and the Holy Spirit is good! 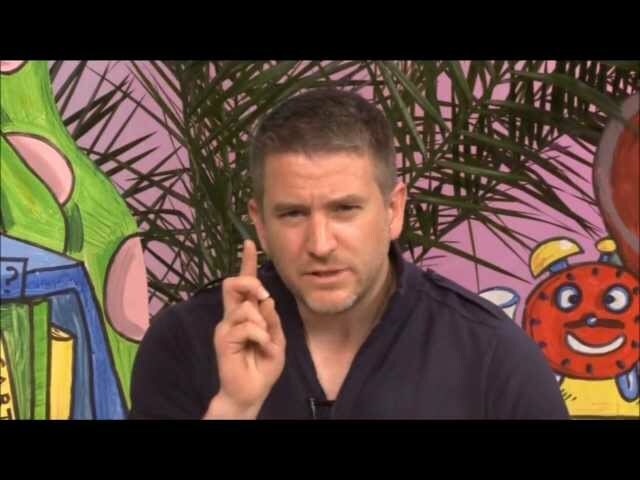 Happy jolly kids' song with Jovis Bon-Hovis and Stripy Monkey. Sometimes, praise and worship should be about enjoying celebrating the goodness of God with the kids! 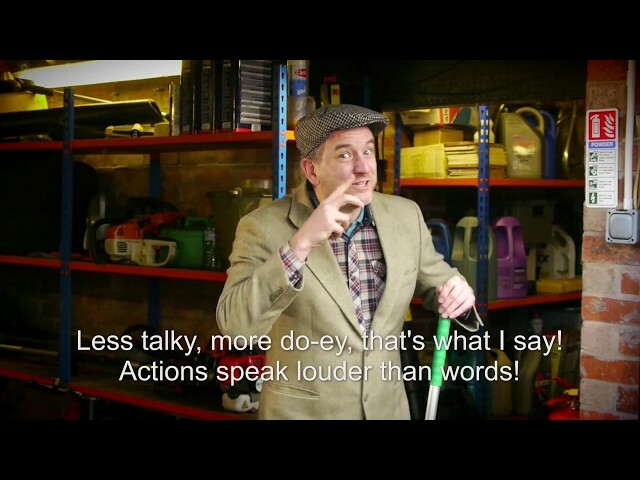 This is a song they're sure to want to sing again and again, until it's driven you potty! Inspired by the tune of Skip To My Lou, this is sure to be an instant classic! Let's all be good together, just like we should! 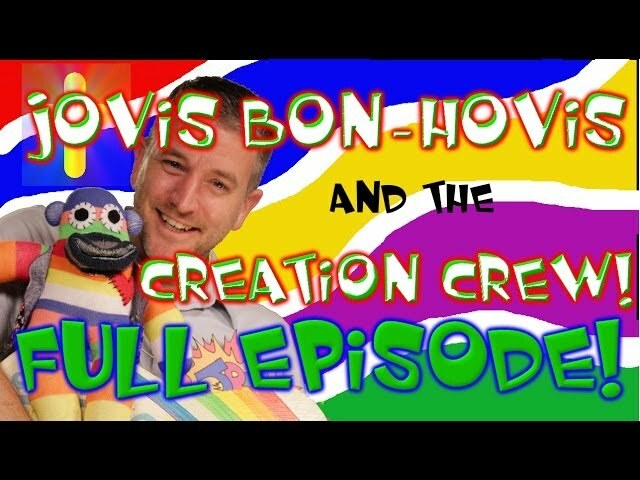 This CHRISTIAN KIDS' SONG is from the Christian Kids TV show Jovis Bon-Hovis and the Creation Crew, a brand new Christian kids' TV show made in the UK and packed full of good wholesome fun like stories, Christian kids' songs, adventure time, arts and crafts as well as great comedy with the Creation Crew puppets! Click on the link in the annotation to find out more. 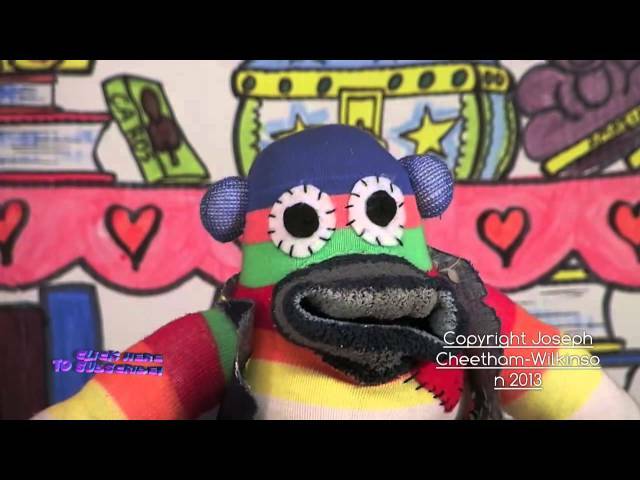 In this music video, Stripy Monkey is being a bit naughty and shouting out when he shouldn't! Is he spoiling the song? I don't think so, I think he's just having great fun, and so will you! 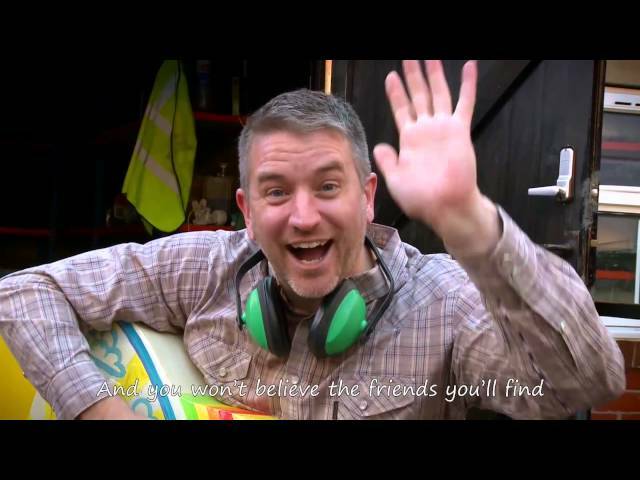 Great fun Christian kids worship song with words on screen, lyrics on-screen. get your kids to dance and sing along.